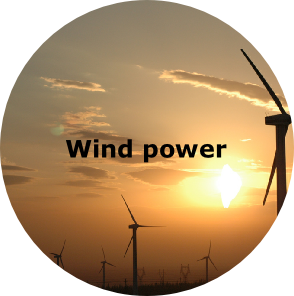 Unlike the other methods of turning a turbine, wind power does not rely of producing steam to turn the turbine. Instead we use the wind to turn it. The turbine is turned using the wind. 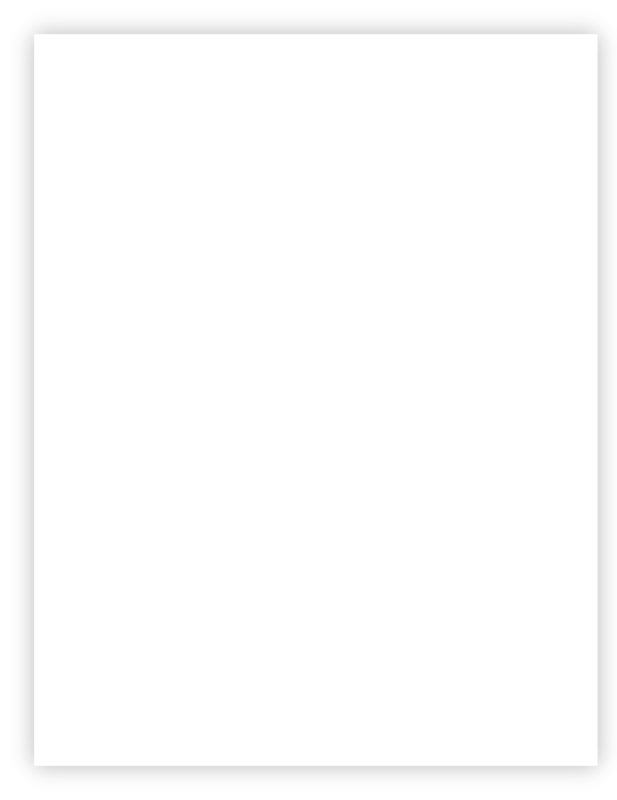 For this reason, wind power isn’t a sufficient form of energy as the amount and strength of wind changes constantly. 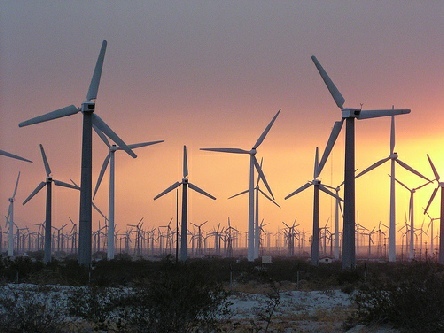 In order to generate a significant amount of energy many wind turbines are placed in long rows. We call these wind farms. Wind farms are built in areas with high wind activity.